The information presented on this page was originally released on June 19, 2015. It may not be outdated, but please search our site for more current information. If you plan to quote or reference this information in a publication, please check with the Extension specialist or author before proceeding. 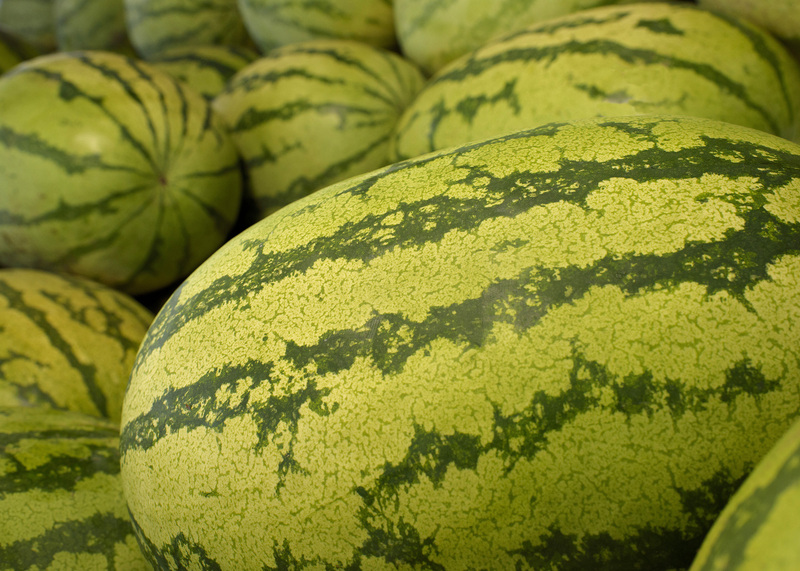 Heath Steede, an Extension agent in George County, said local growers started harvesting watermelons the first week of June. Most are on track for average yields. Steede said the peak of watermelon season is around the Fourth of July, but growers will be harvesting into August. Mississippi has about 3,000 acres of commercial watermelons. 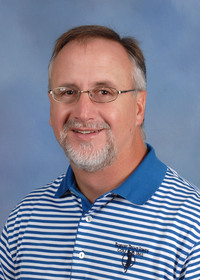 Jeff Wilson, a regional horticulture specialist at the MSU North Mississippi Research and Extension Center in Verona, said South Mississippi watermelons are typically a few weeks ahead of those in the northern counties. Wilson said rains first delayed planting and then delayed pollination. Bees cannot pollinate plants, including watermelons and tomatoes, when it is raining. Wilson said retail prices are typically between $5 and $8 each.